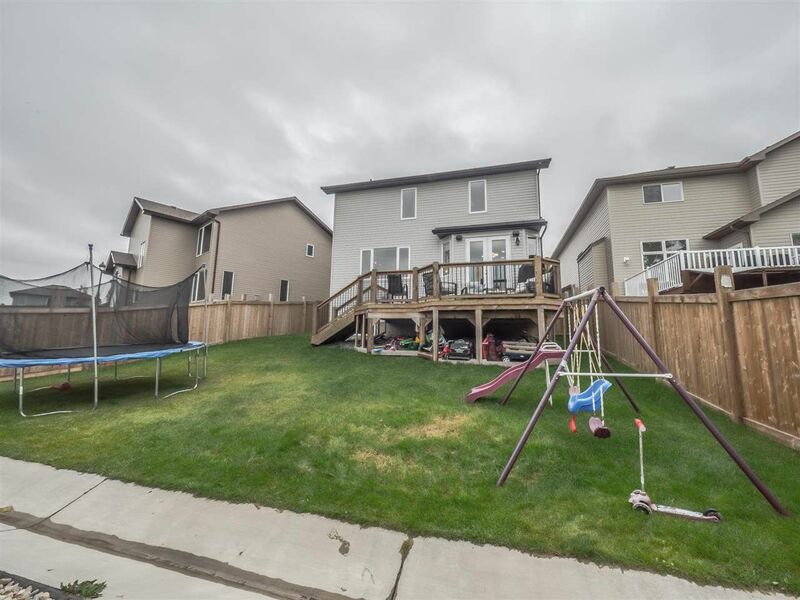 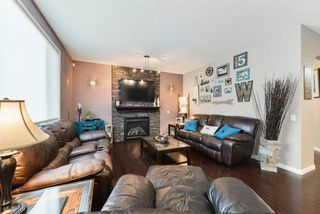 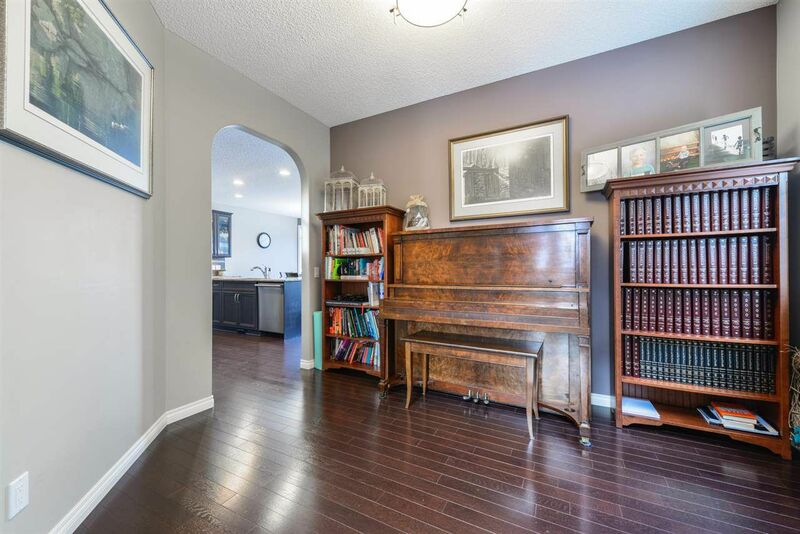 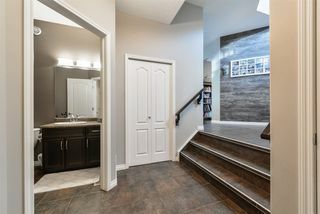 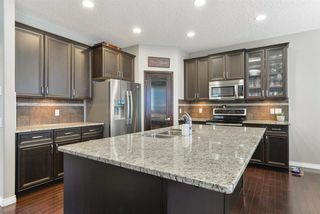 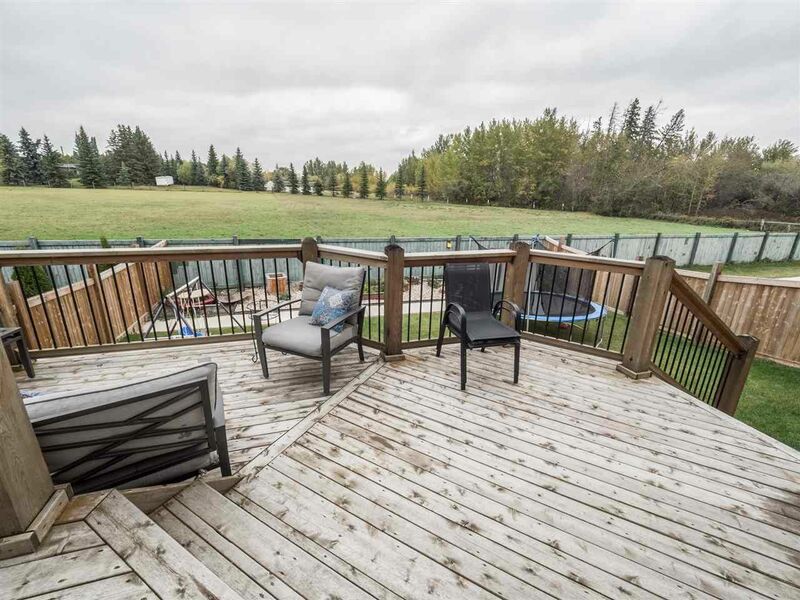 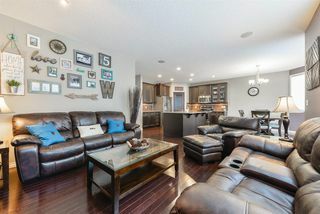 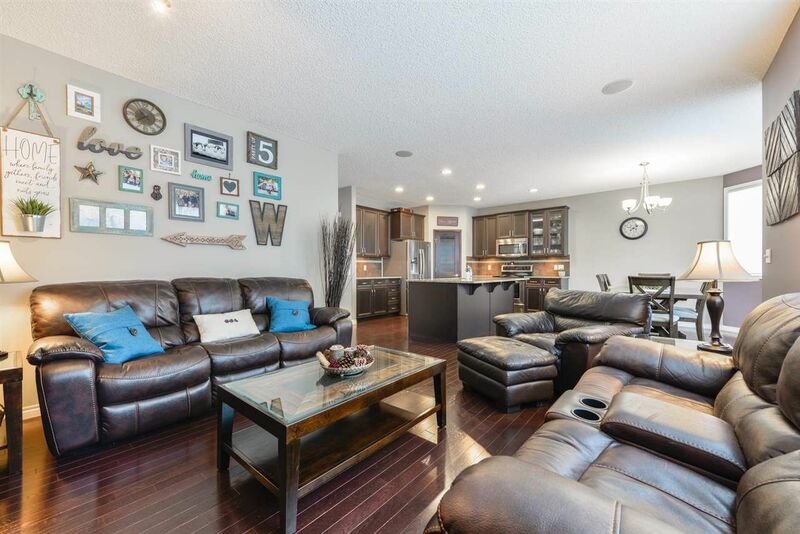 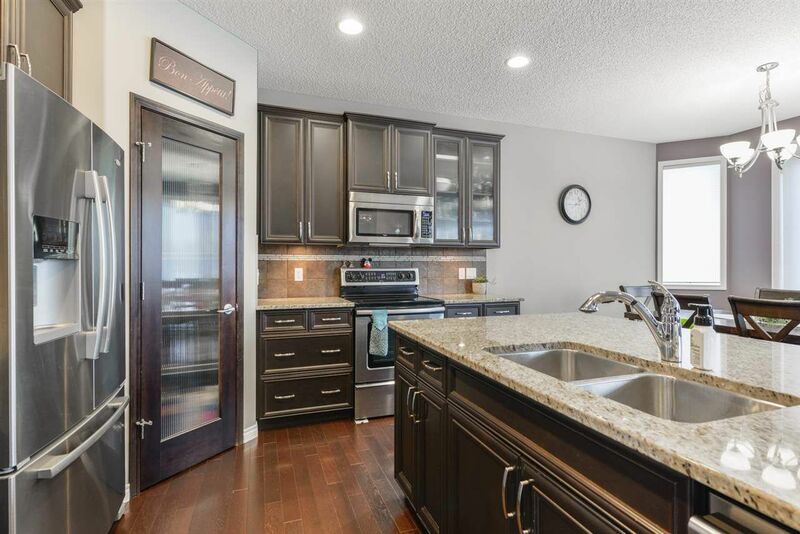 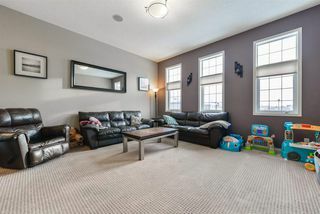 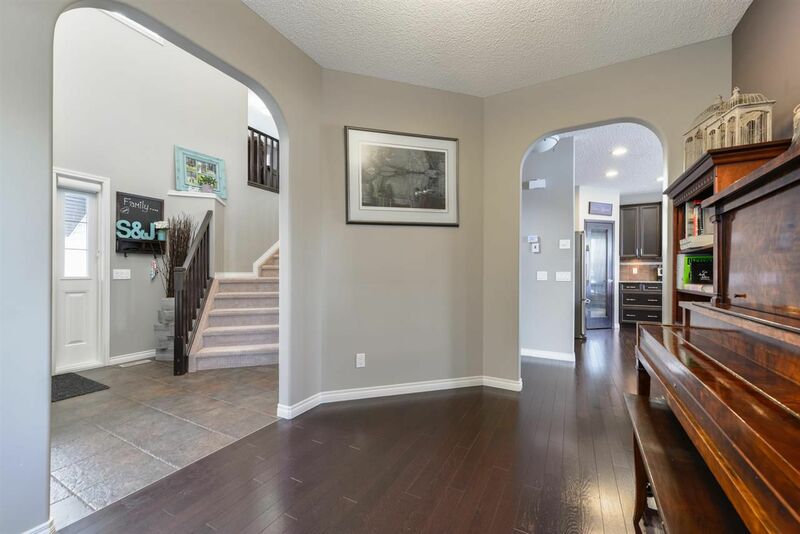 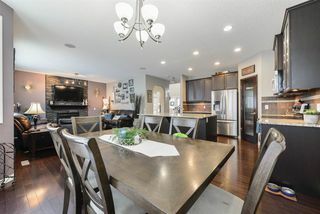 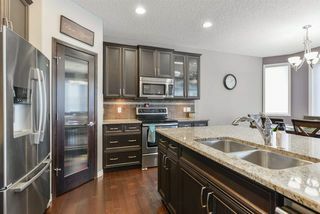 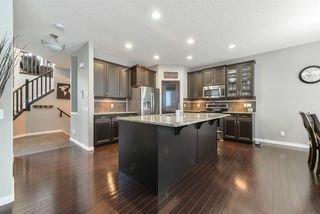 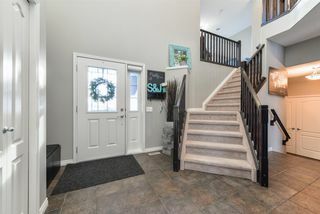 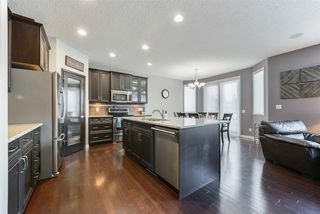 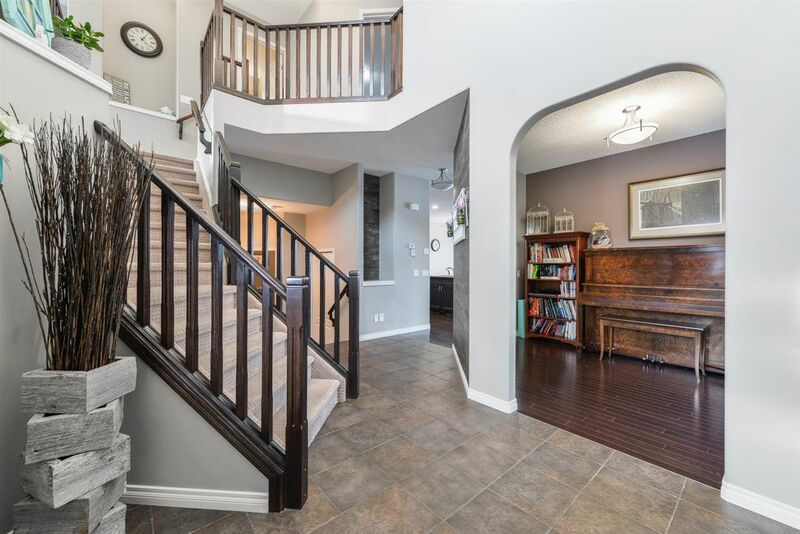 Beautiful 2 Storey home backing horse pasture in the community of Webber Greens! 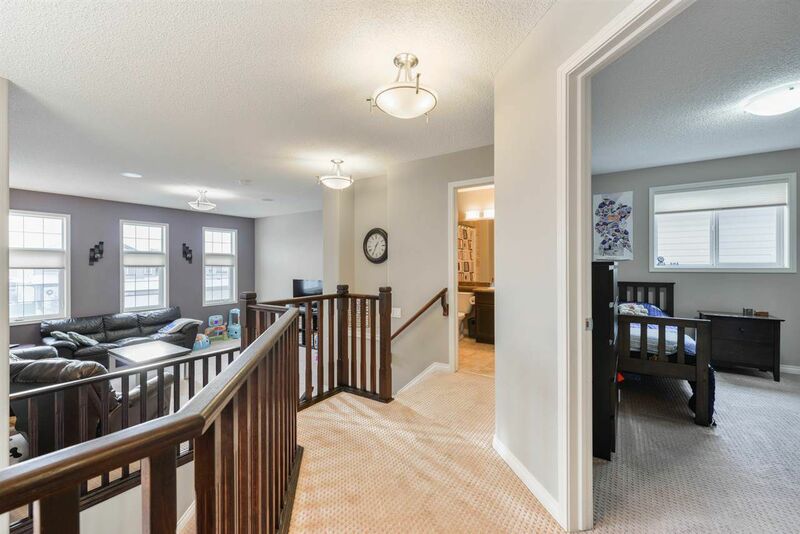 Walk into the spacious 18ft open to below front entry w/ ceramic tile floor. 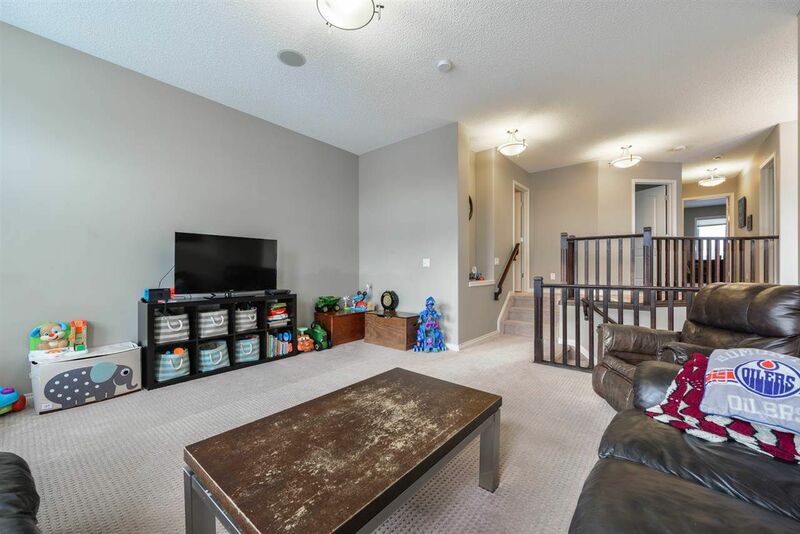 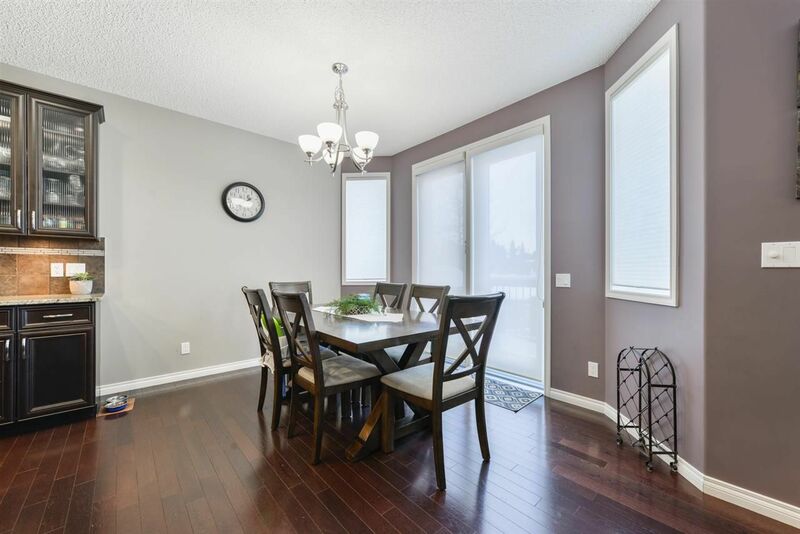 Main level features hardwood, spacious living room, kitchen & dining room. Main floor has 9’ ceiling w/ built in speakers throughout home. 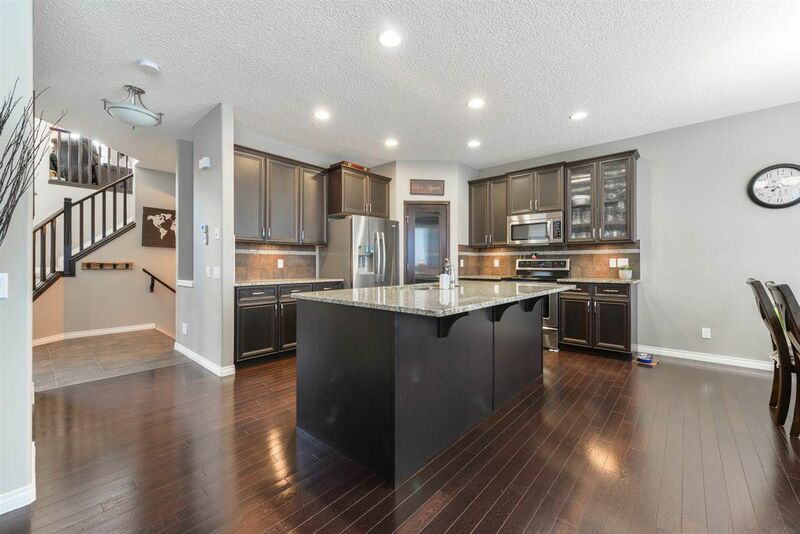 Kitchen has granite countertops, pot lights, under mount cabinet lighting & plenty of storage space w/ corner pantry. 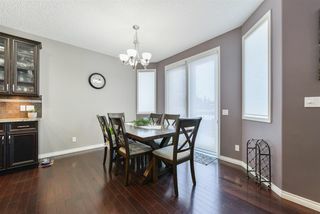 Large windows w/ Hunter Douglas window coverings. 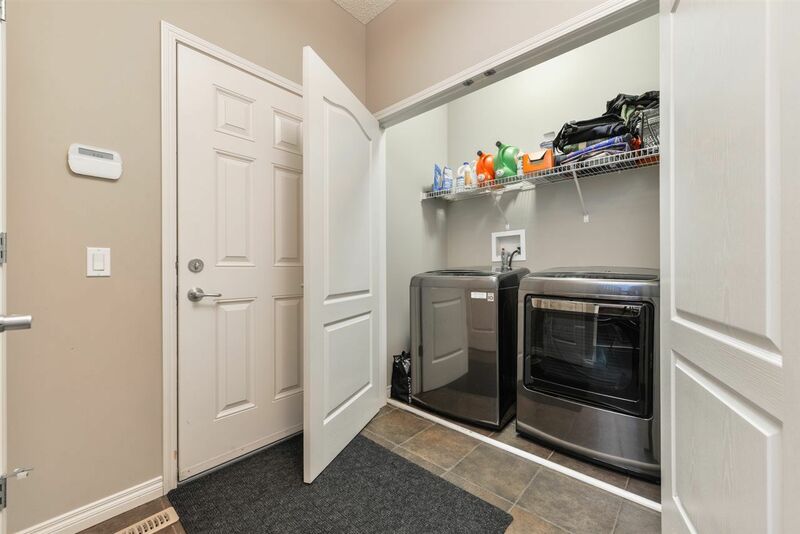 Laundry on main level. 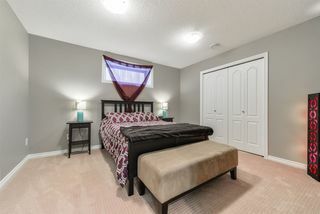 Upstairs you will find a bonus room w/ 10ft high ceilings, 3 bedrooms & 4pc bath. 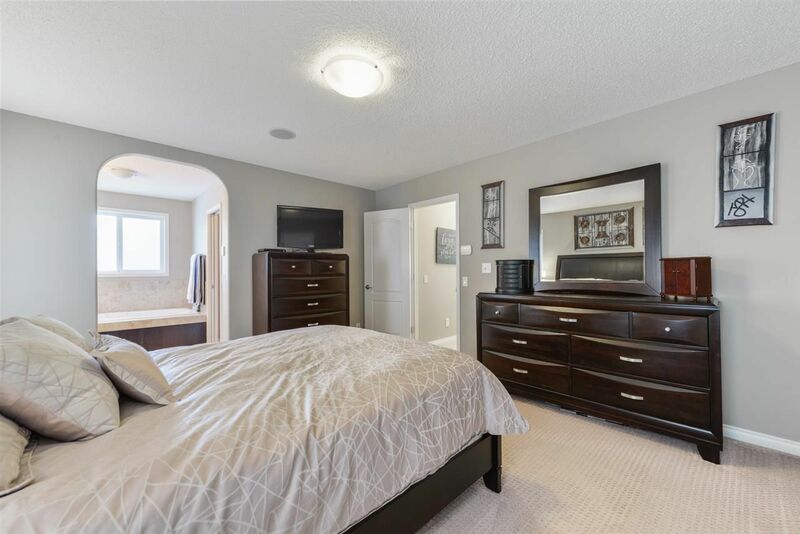 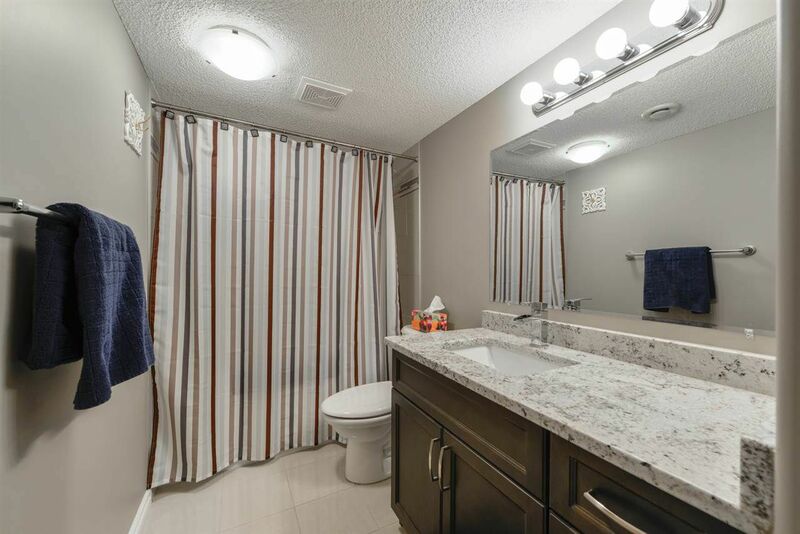 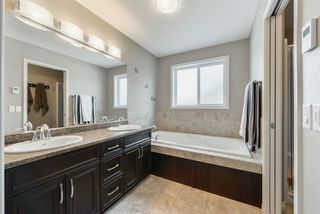 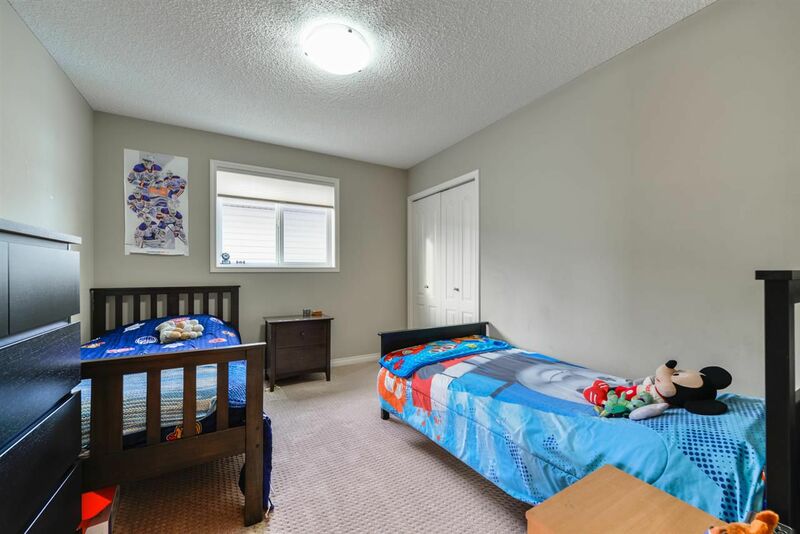 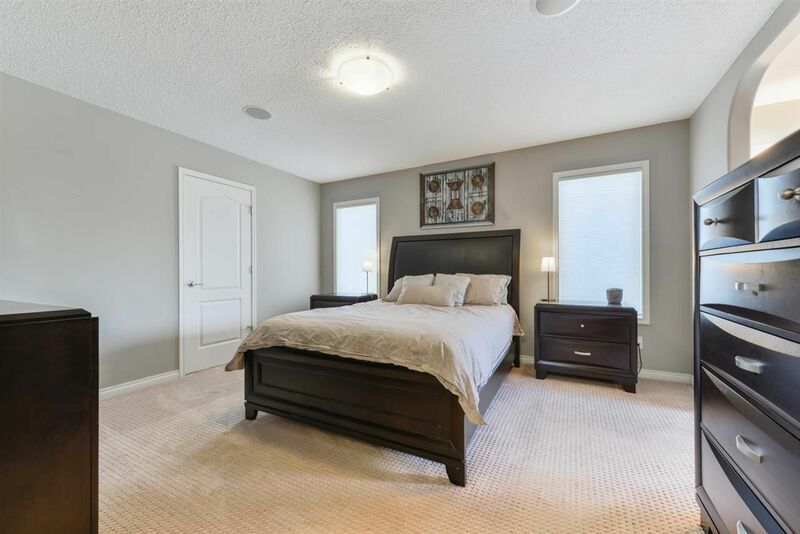 Spacious master has large walk in closet & 5pc ensuite w/ heated floor, jetted tub & stand up shower. 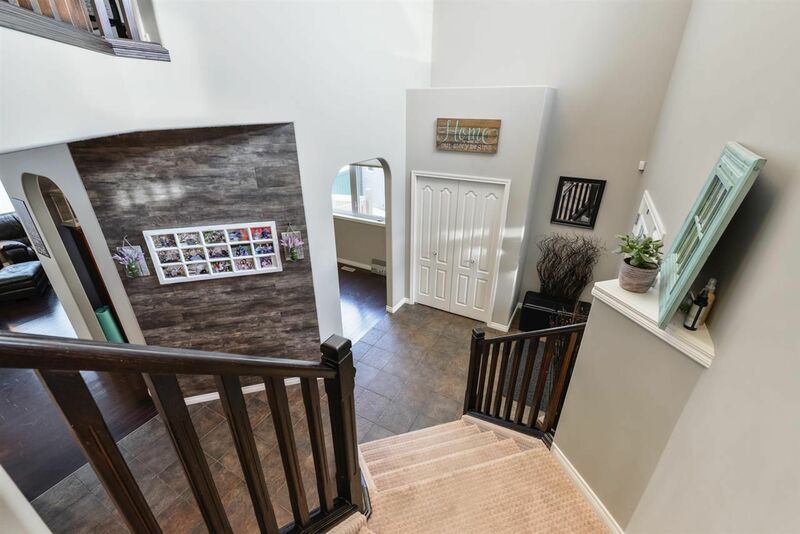 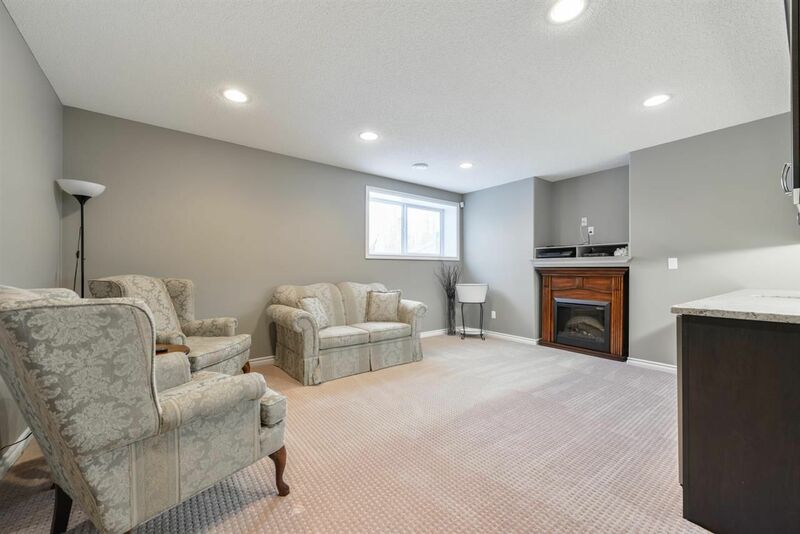 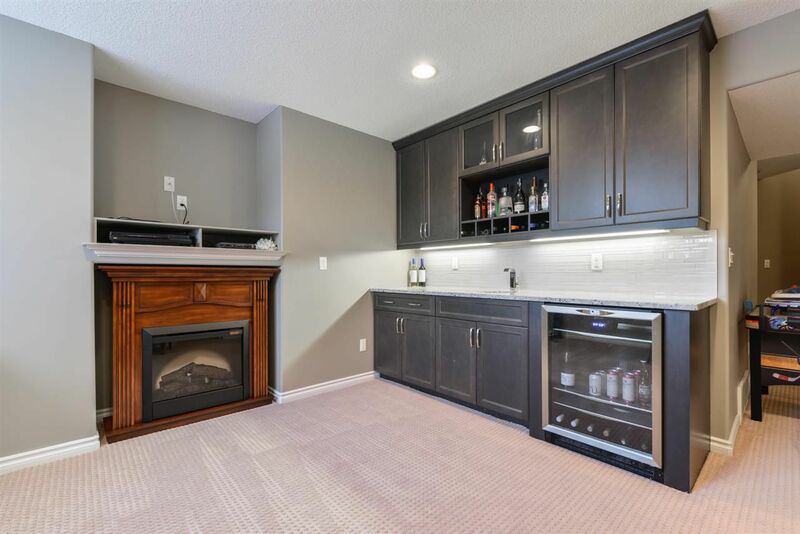 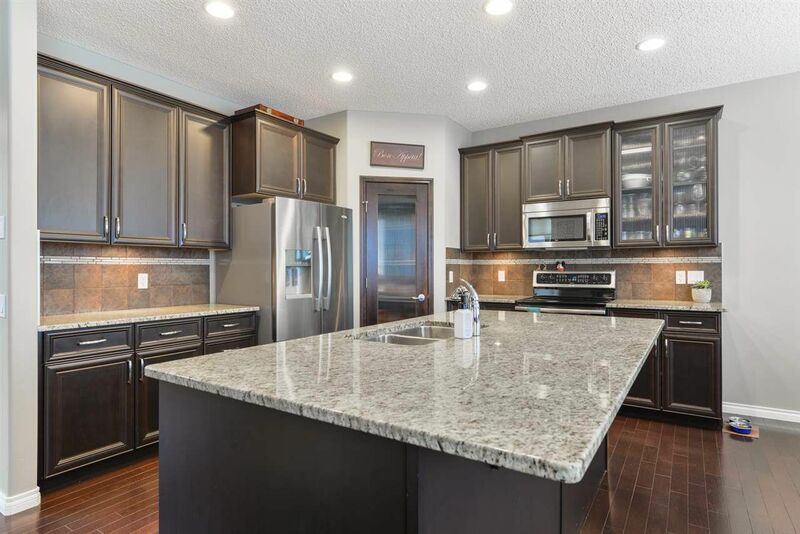 Professionally finished basement w/ bedroom, 4pc bath (granite), family room, storage room & granite wet bar w/ undermount lighting & wine cooler. Other features incl. central vac & alarm. 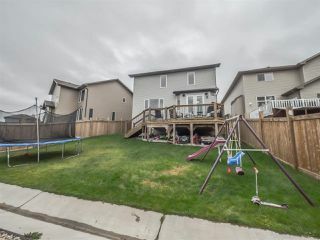 Fenced backyard offers 2-tiered deck w/ built in lights & natural gas hookup for BBQ. Park your vehicles in the Double Attached Garage. 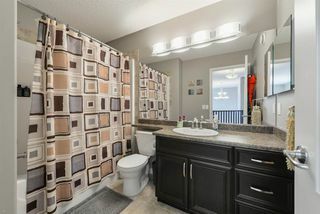 Don’t miss this find!